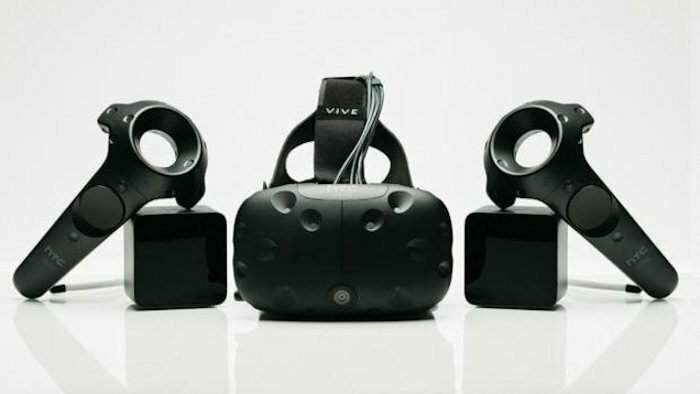 On March 1st, HTC began taking pre-orders for its Vive VR headset. Within the first 10 minutes, 15,000 units were reserved. That is about $12 million in orders. Not too shabby huh? The numbers get better. The device then launched on April 5th, and has sold more than 140,000 units according to Chialin Chang, president of HTC’s smartphones and connected devices business. The news was revealed during a conference call between investors and HTC. Chang said that every HTC Vive sold adds profit to the company. A rumor last month did say that HTC had sold 140,000 Vive units. During the call, Chang addressed the rumor by saying that the actual sales total is higher. How much higher, we don’t know because HTC won’t say. The Vive is priced at about $800. If each unit sold at that price, the company grossed over $112 million selling this product. They have to be very happy about that. Back in January HTC co-founder and CEO Cher Wang said that the company was moving away from smartphones to focus on VR. I would say that this move is certainly paying off big time. The company has continued to report red ink for each quarter, but it is losing money at a slower pace. Which means that eventually all will be well if they can continue this trend.